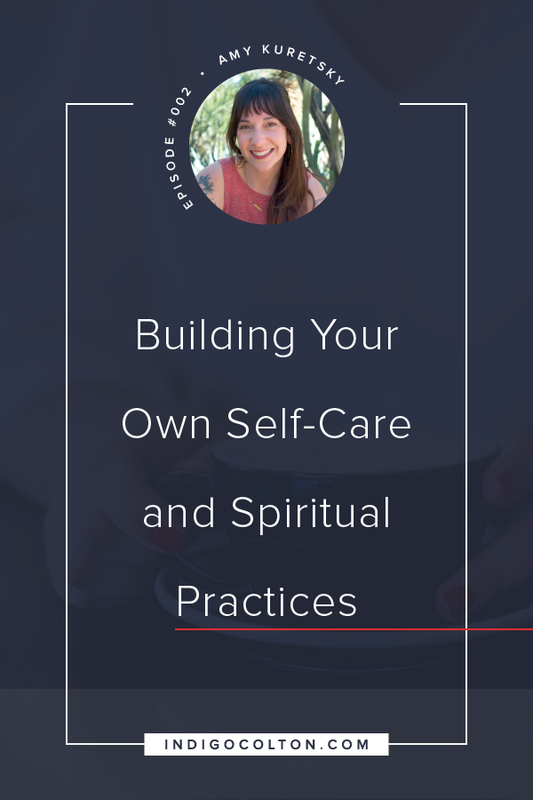 In this episode I talk with Amy Kuretsky about building your own spiritual and self-care practices. We talk about Amy's journey in the wellness industry, how breathwork has become a central focus in her practice, and some of the tools Amy incorporates into her spiritual and self-care practices. If you liked this episode, please subscribe to The High-Vibe Lounge Podcast on iTunes, and leave a rating and review. It might seem small, but reviews make a big impact and help me get more amazing guests for you and keep bringing you the best content each week! Join me in The High-Vibe Lounge community on Facebook and continue the conversation! Click here to join. Have someone you'd love to join me on the show? Click here and submit them as a potential guest! Want to join me on the show? 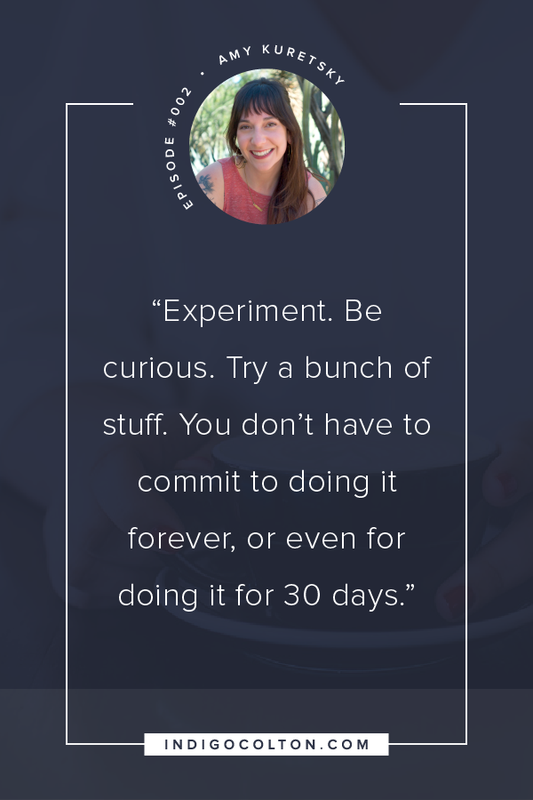 Click here and submit yourself as a potential guest!